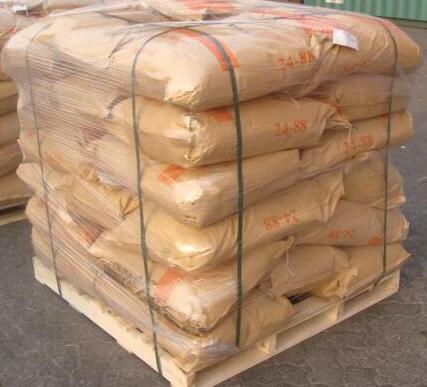 Polyvinyl alcohol (PVA) resin is a high molecular polymer with a chemical formula of (CH2CHOH)n. It is a commonly used adhesive with good film forming properties, bonding properties and thermal stability. Its water solubility is related to the degree of alcoholysis. When the degree of alcoholysis is below 88%, polyvinyl alcohol can be dissolved in normal temperature water; when the degree of alcoholysis reaches 97%, hot water of 60-80 degrees C should be required for dissolution. Appearance: white free-flowing powder, odorless and tasteless. 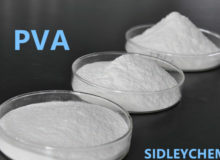 Solubility: Polyvinyl alcohol powder (PVA) 17-88 and 24-88 type are partially alcoholy-soluble types which can be soluble in room temperature water. It is prohibited to use when the temperature drops to below 0 degree C; when the temperature is below 10 degrees C, sufficient dissolution time is required for dissolution, usually takes 5-10 minutes. Solution stability: Aqueous solution of low viscosity Polyvinyl alcohol is stable at room temperature and does not deteriorate during storage. Film Formability: Due to the high adhesion strength between Polyvinyl alcohol molecules, Polyvinyl alcohol is easy to form a film, which has colorless and transparent smooth surface with high mechanical strength and good solvent resistance. 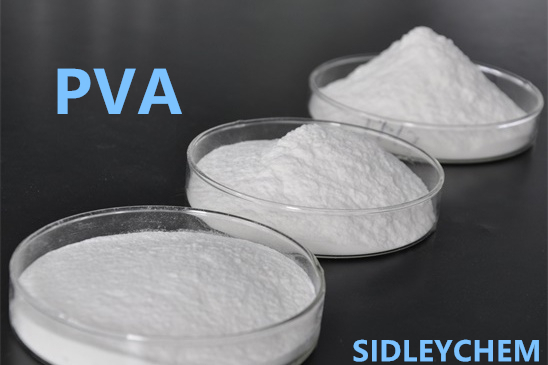 1, Polyvinyl alcohol can be applied in a variety of dry powder putty, dry mortar, gypsum products, tile adhesive. 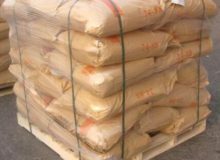 It can effectively increase the adhesion of cement, ash calcium powder and gypsum. It can increase fluidity and slow the surface drying time to prevent product surface from cracking. It is suitable for wall/ceiling finishes and tile pastes. 2, adding 1-2KG of Polyvinyl alcohol with fineness above 300 meshes, into the latex paint production process, can effectively improve the smoothness of the product, improve the film formation and reduce the amount of emulsion used 5-10KG. 3, in the thermal insulation mortar system, 1 KG of Polyvinyl alcohol (160 mesh) has the similar effect of 4-5KG latex powder. In practical application, combine latex powder and Polyvinyl alcohol to use will achieve a better effect.